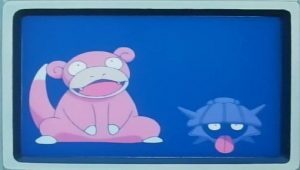 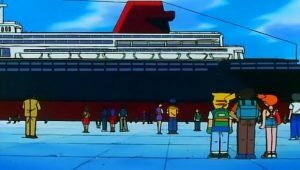 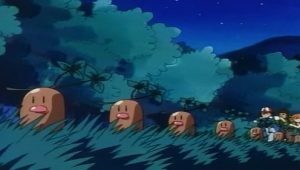 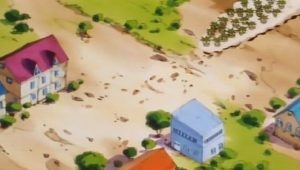 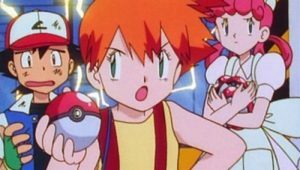 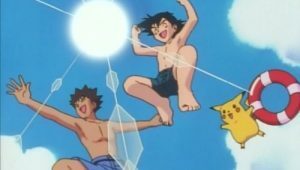 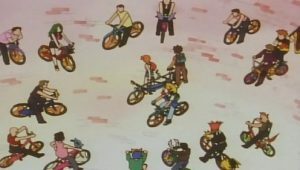 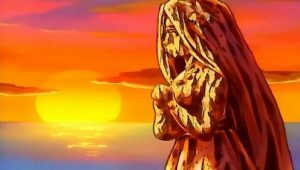 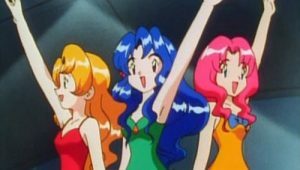 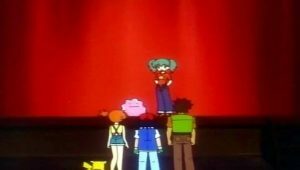 After reaching Cinnabar Island, Ash, Brock, and Misty are dismayed to find that the Gym has closed due to crowds of tourists coming to the island and lack of serious trainers. 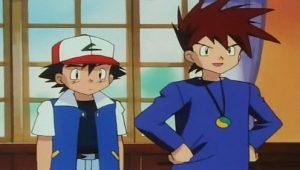 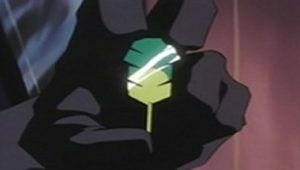 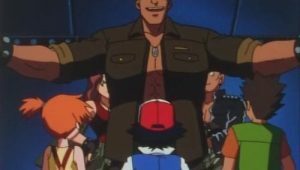 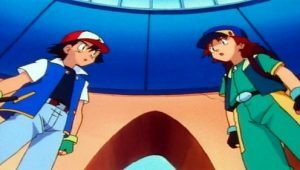 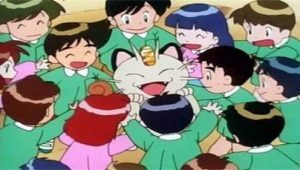 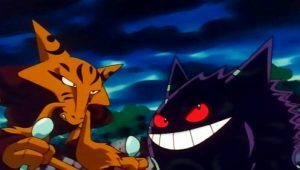 Desperate for his seventh badge, Ash goes around and meets a riddle master who gives him clues about the real Gym’s secret location. 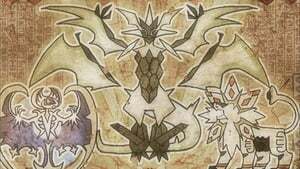 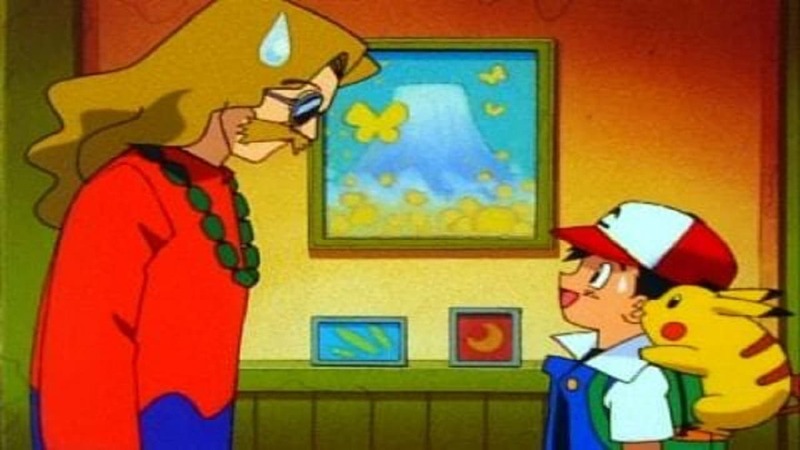 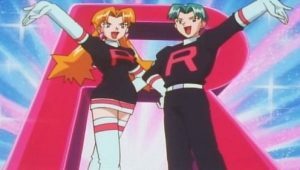 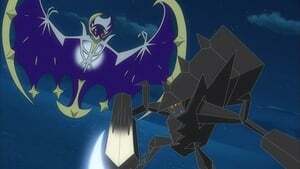 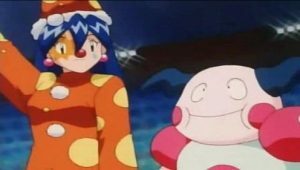 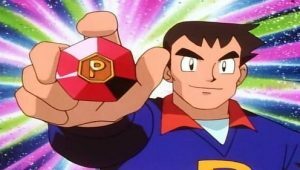 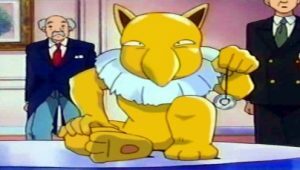 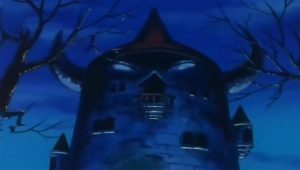 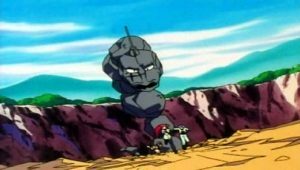 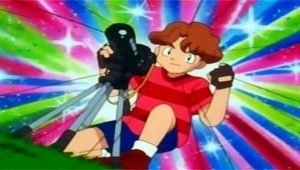 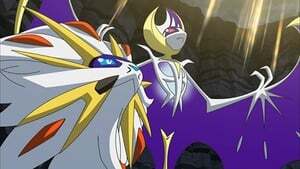 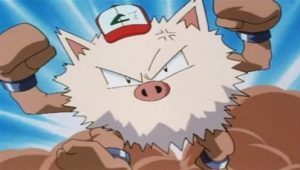 After finding the Gym in the island’s volcano, the riddle master appears and reveals that he is actually Blaine, the Gym Leader Ash has been searching for. 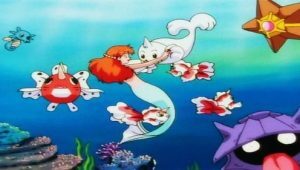 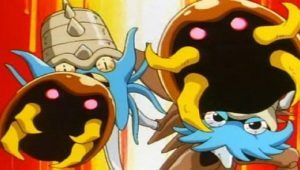 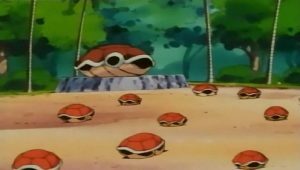 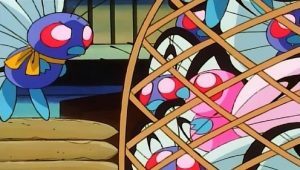 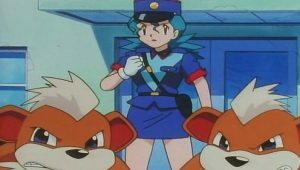 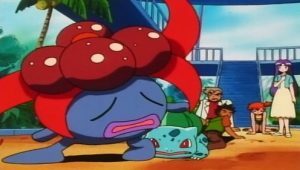 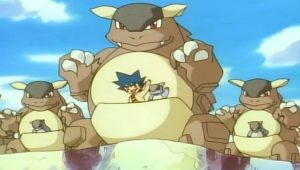 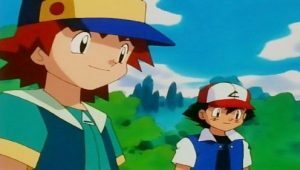 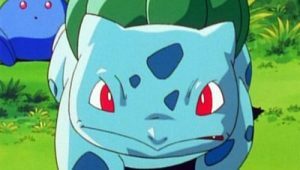 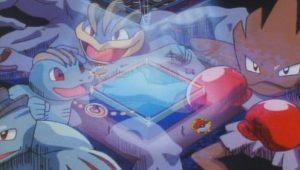 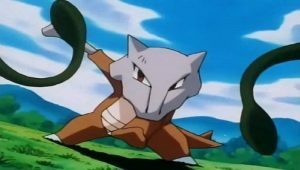 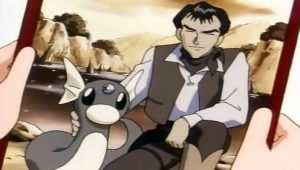 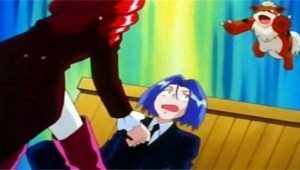 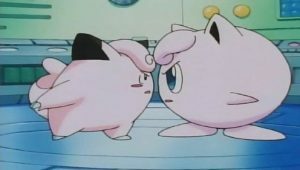 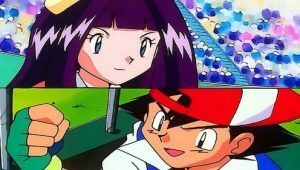 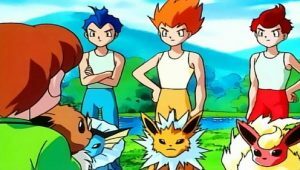 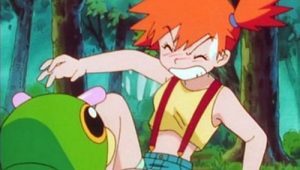 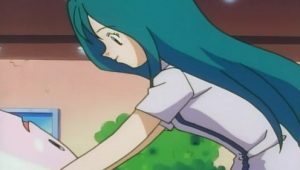 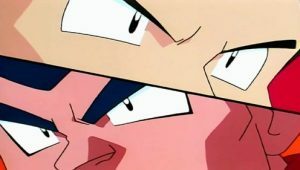 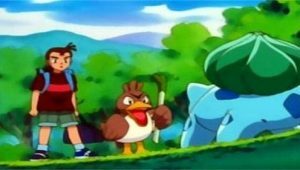 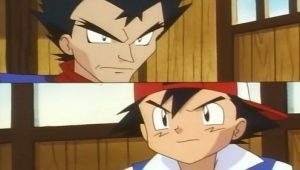 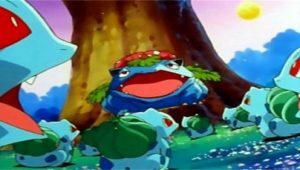 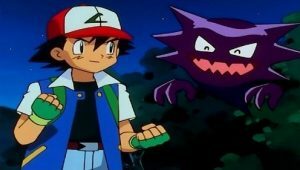 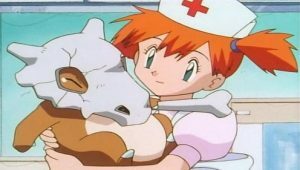 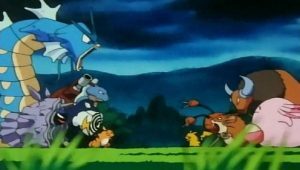 Ash begins his battle against Blaine with his first Pokémon, Squirtle who loses to Blaine’s Ninetales and Charizard simply refusing to battle Blaine’s Rhydon. 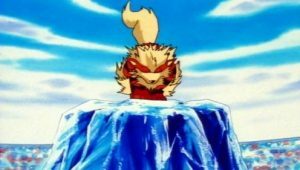 Eventually, Pikachu wins against Rhydon but Blaine has a secret weapon up his sleeve in the form of the Fire Pokémon, Magmar. 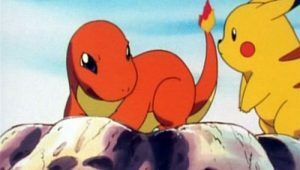 With Pikachu’s electric attacks rendered useless, Magmar pushes Pikachu closer and closer to the edge of the battlefield. 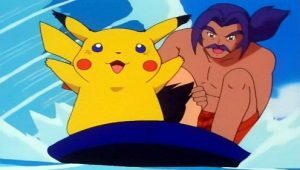 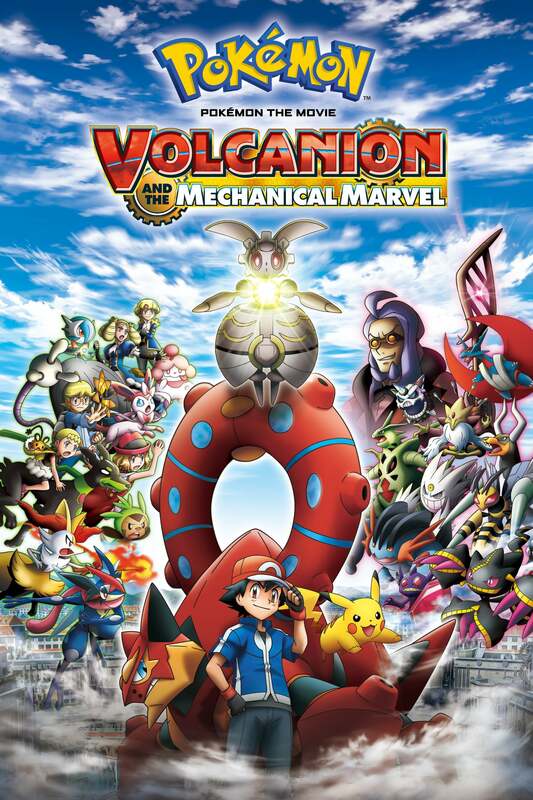 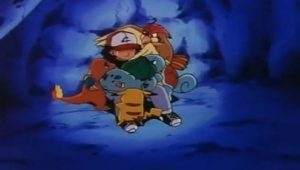 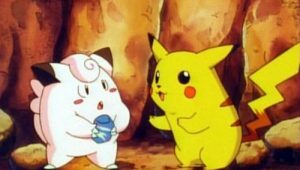 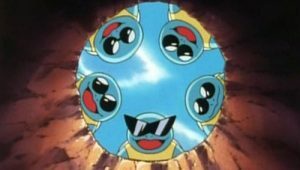 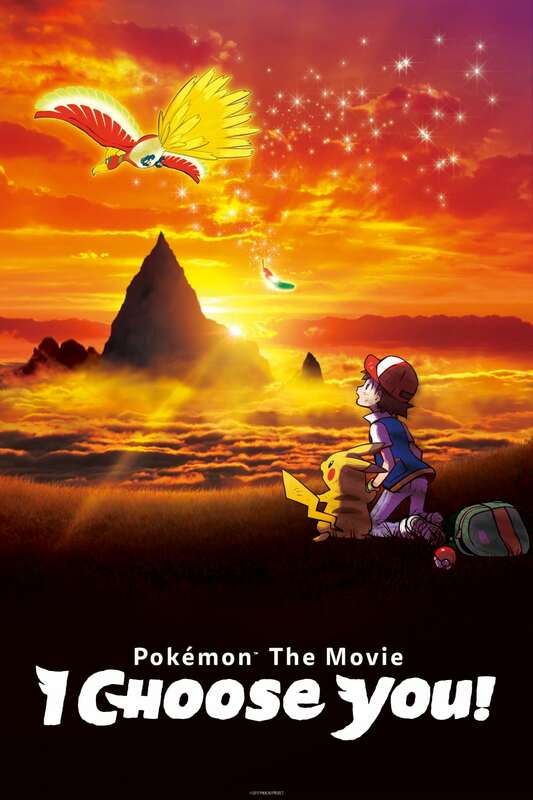 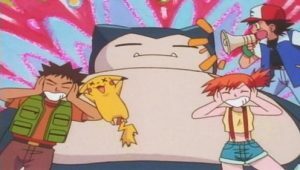 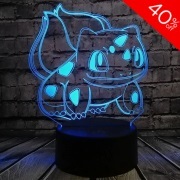 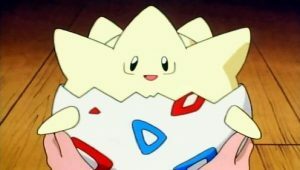 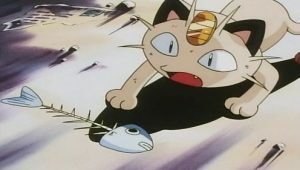 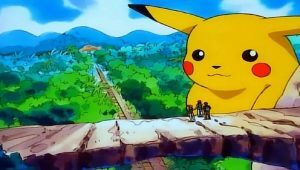 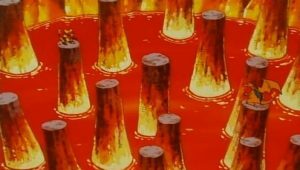 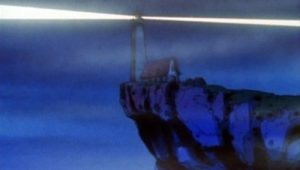 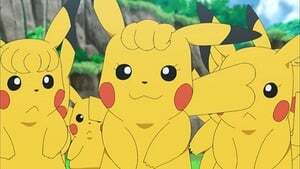 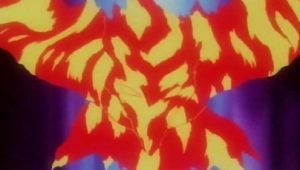 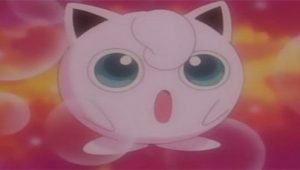 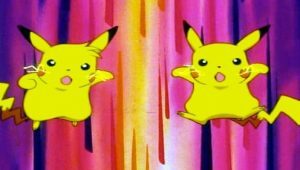 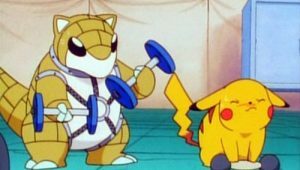 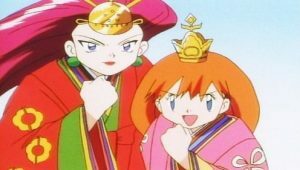 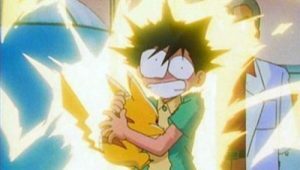 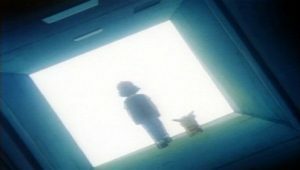 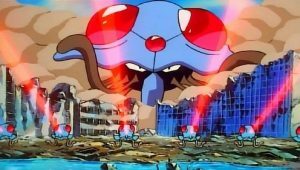 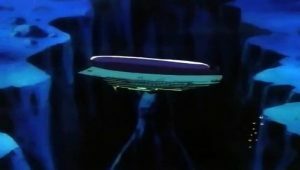 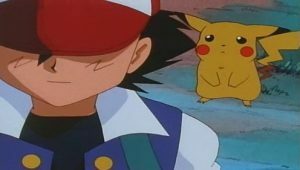 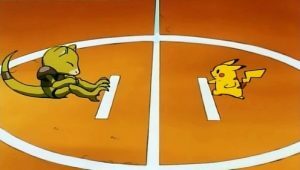 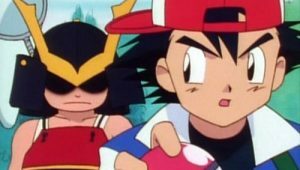 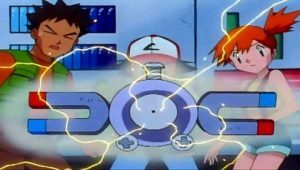 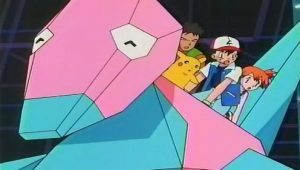 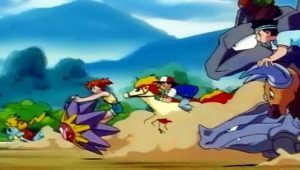 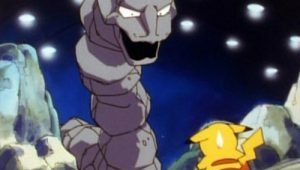 The episode ends in a cliffhanger as it shows Pikachu standing, determined as Magmar’s Fire Blast, the most powerful attack that Fire Pokémon have edges ever closer to the Electric Mouse.